As host of the hit reality series, “Celebrity Rehab” and “Rehab”, Dr. Drew chronicled people’s struggles with addiction and sobriety. 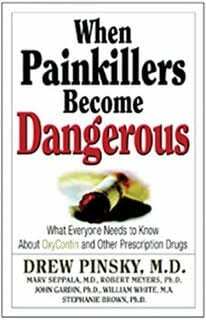 As a physician, he attracted audiences on his nightly show, “Dr. Drew On Call” and gained deep insight into other mental health issues, including surviving trauma, depression and suicide. His wisdom is shared in his weekly podcasts, including Dr. Drew podcast, the Adam and Drew Show. His “outsider” perspective enables him to offer unique insights into numerous mental issues on topics including the absence of community and the struggle for happiness. Physician and Host of KABC’s Dr. Drew Midday Live with Leeann Tweeden. Dr. Drew Pinsky, known to television and radio audiences as Dr. Drew, is the host of Dr. Drew Midday Live with Leeann Tweeden on KABC radio in Los Angeles and San Francisco. In addition, Dr. Drew hosts the hit MTV reality television series Teen Mom OG (Formerly known as “Teen Mom”) and Teen Mom 2 reunion specials. Dr. Drew delivers his wisdom on a variety of podcasts including the iTunes top-rated Dr. Drew Podcast, The Adam and Drew Show cohosted by Adam Carolla,This Life with cohost Bob Forrest and a health and fitness podcast with Michael Catherwood. Dr. Drew hosted his own nightly show on HLN, DrDrew On Call (2010-2015,) where he attracted audiences and explored what makes people do what they do. 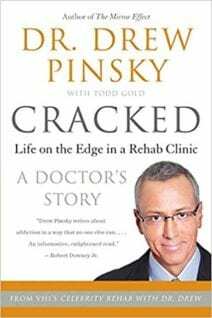 Dr. Drew starred in the hit reality series Celebrity Rehab with Dr. Drew on VH1 which chronicled the struggle for sobriety and the cycle of addictive disorders of a group of celebrities. The sixth installment of the series Rehab with Dr. Drew followed the real-life experiences of everyday people who are struggling with addiction. Additionally, Dr. Drew hosted the nationally syndicated radio show Loveline where he took calls from listeners and answered questions about adolescent and young adults health and relationship topics for over 32 years. Loveline was a nightly television show on MTV from 1996 – 2000. 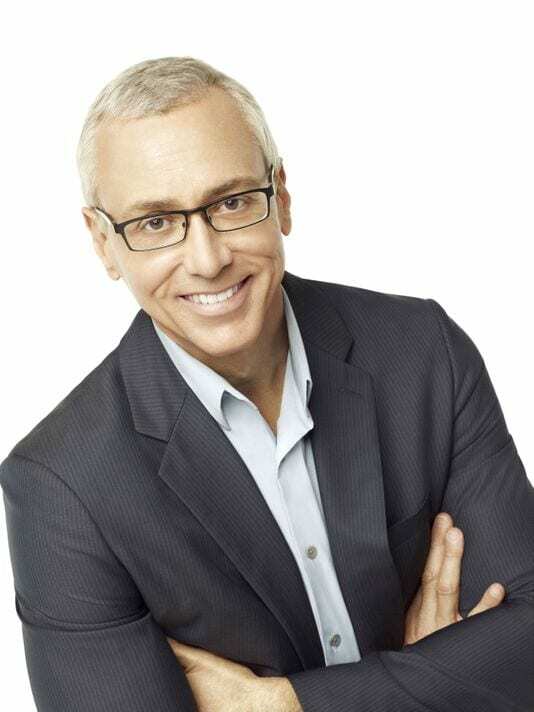 A much sought after guest on the talk show and news circuits, Dr. Drew has made many appearances on Ellen, Oprah, Rachael Ray, The View, Dr. Oz, Steve Harvey Show, Wendy Williams, Jimmy Kimmel Live, Good Morning America, the Today Show, CNN and the Fox News Channel. 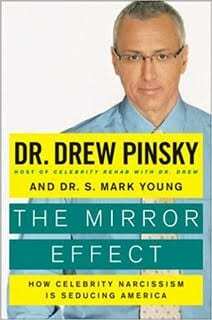 Dr. Drew is the author of the New York Times bestseller “The Mirror Effect: How Celebrity Narcissism is Seducing America” (Harper-Collins), and “Cracked: Putting Broken Lives Together Again” (Harper-Collins). Dr. Drew co-authored the first academic study on celebrities and narcissism. The study was published in the Journal of Research in Personality (Elsevier) and received worldwide press coverage. Dr. Drew received his undergraduate degree from Amherst College and his M.D. from the University of Southern California, School of Medicine, where he remained for his residency. He then became chief resident at Huntington Hospital in Pasadena. Dr. Drew is a diplomat of the American Board of Addiction Medicine, the American Board of Internal Medicine and a fellow with the American College of Physicians (FACP). He has been appointed to the Alpha Omega Alpha Honor Medical Society. Dr. Drew is also a member of the board for the Prostate Cancer Foundation.